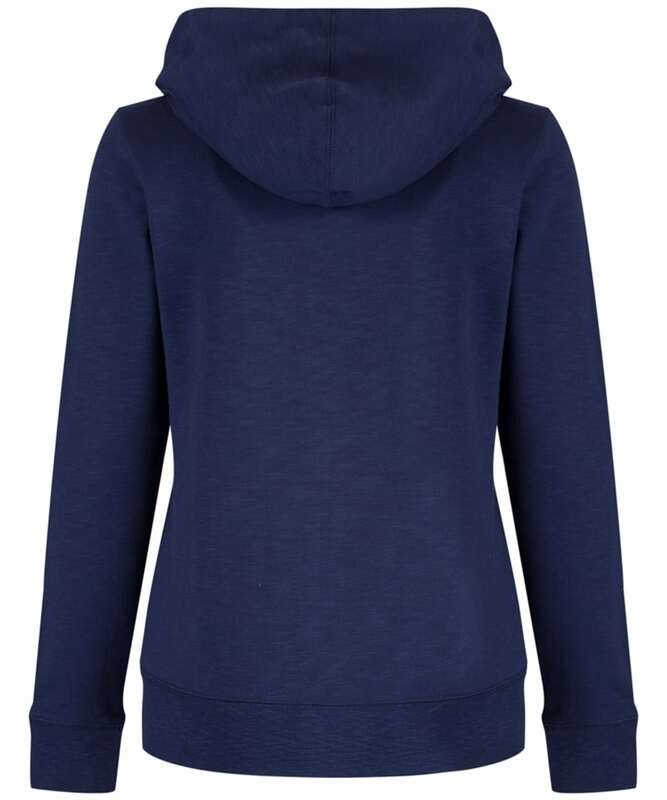 Complete your casual look with the Women's Crew Clothing Zip Through Hoodie, offering you a soft and comfortable hoodie you are bound to love. 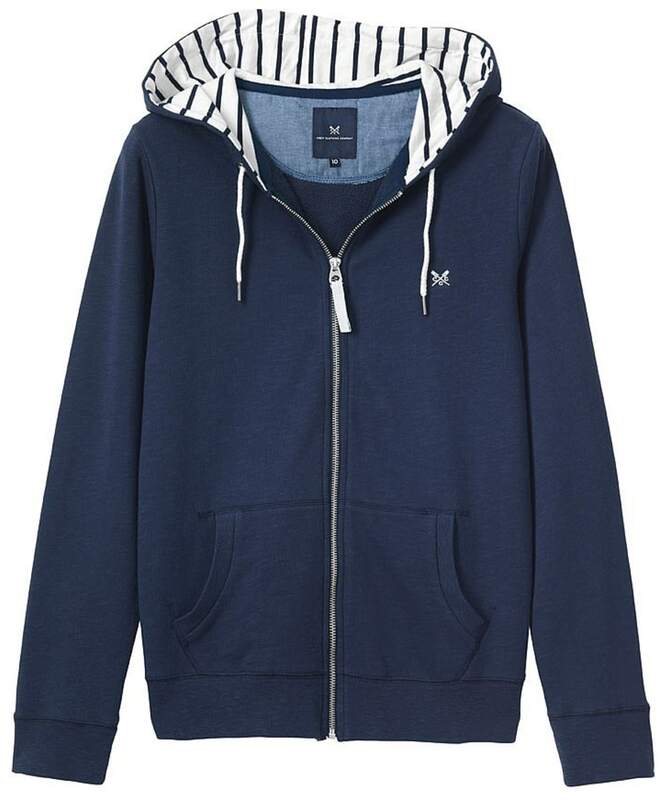 This hoodie is ideal for layering up in style this season and beyond, prefect for those lazy days or days spent exploring. 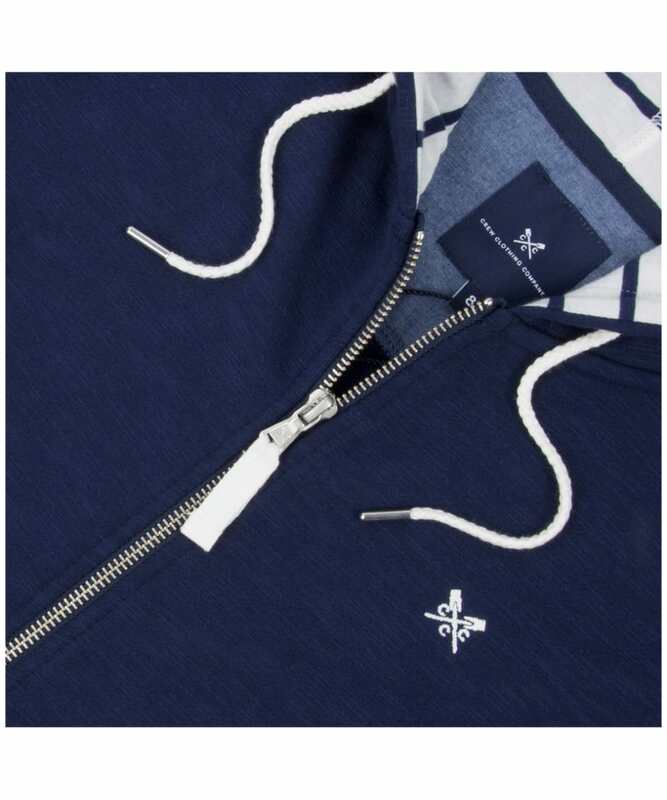 This stylish zip through has been finished with a contrasting lined hood and Crew Clothing branding for an added touch of style and wearability.